What? 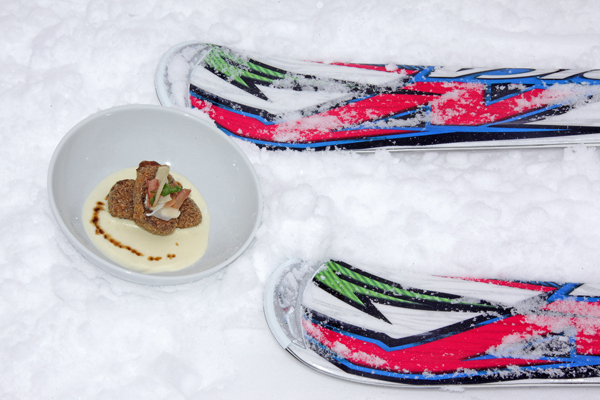 Alta Badia’s ski resorts will be presenting their food offerings for the coming season at Gourmet Skisafari Alta Badia. Guests will get the opportunity to sample the dishes created as part of the Slope Food initiative where gourmet appetisers have been created by Michelin-starred chefs. Tickets are 50€ and includes six appetisers and matched wines from South Tyrol.